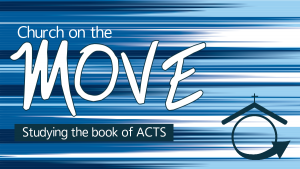 Saturday, April 6: Review and reflect on Scriptures from the week. Sit quietly and ask God to show up. Sunday, April 7: Show up to worship and experience Scripture and prayer together with your church. If you can’t make it to worship, go to our Facebook page or HaymarketChurch.org/livestream-worshipto worship online (either live or later). Prayer Focus This Week: Pray for all who are lonely or isolated. Ask God to give them community. 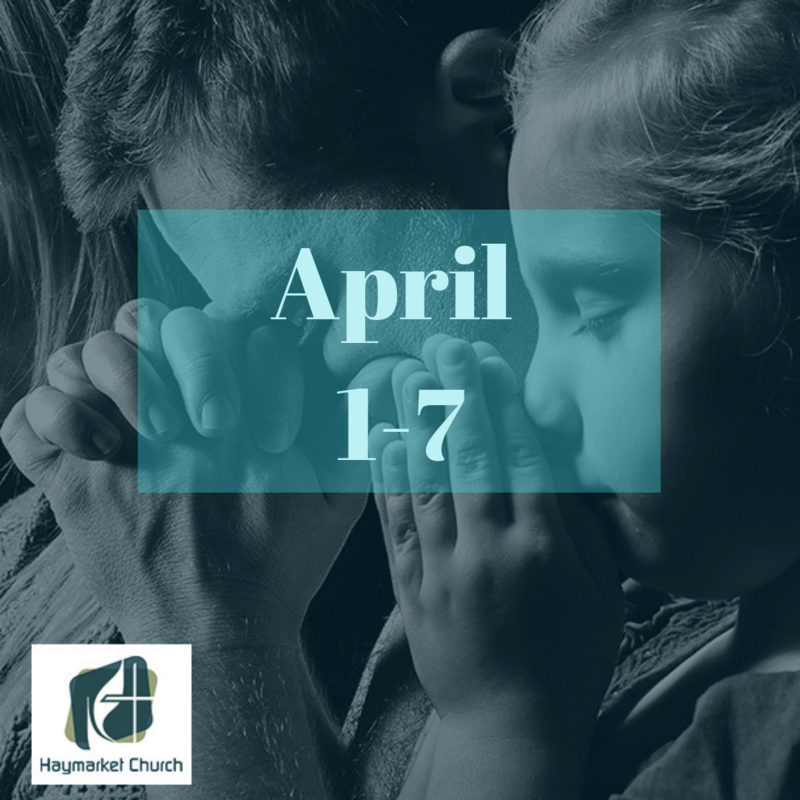 Action: Reach out to someone – a neighbor, a friend, a coworker – and invite them to worship with you at Haymarket Church on Easter Sunday.